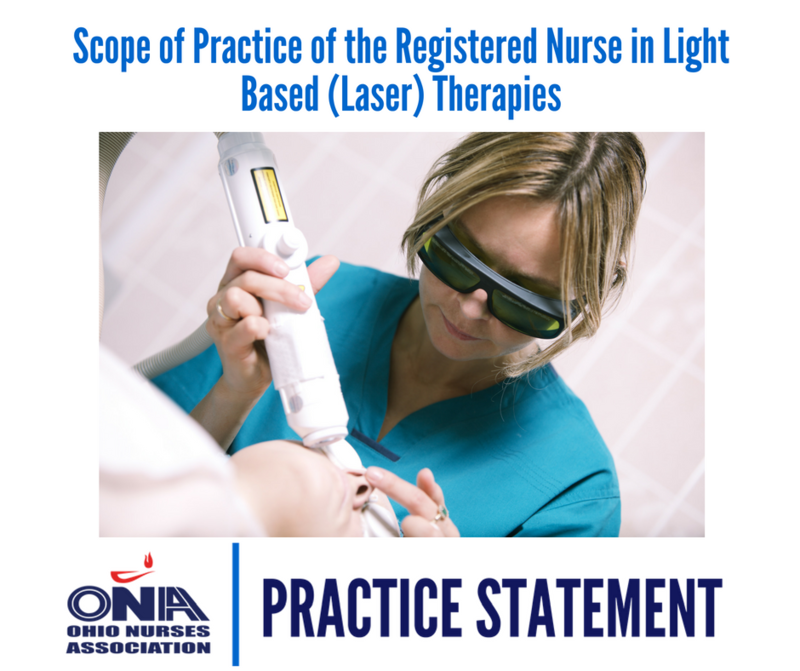 ONA’s Nursing Practice Statements are standards of practice developed by ONA’s Council on Practice to establish norms relative to the average registered nurse. 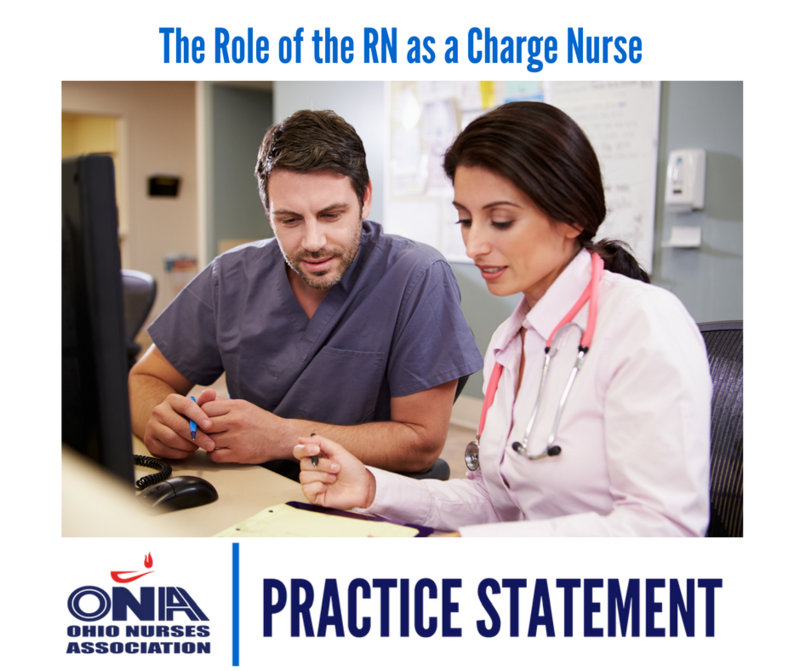 All levels of expertise, from novice to nurse expert, should be able to meet these expectations for nursing practice. 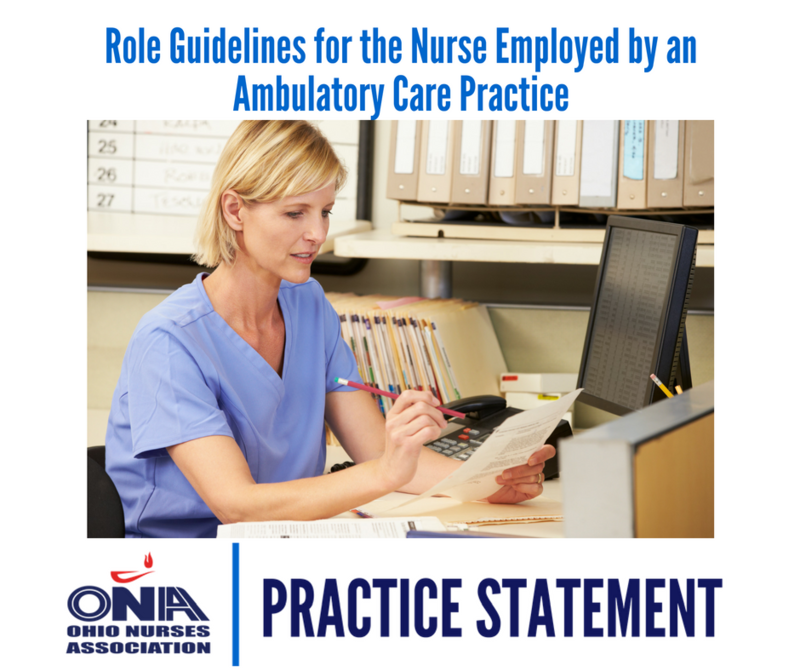 Standards of practice that are not included in state law are, nevertheless, important guidelines for the nurse in determining the minimum expectations for the practice of professional nursing. 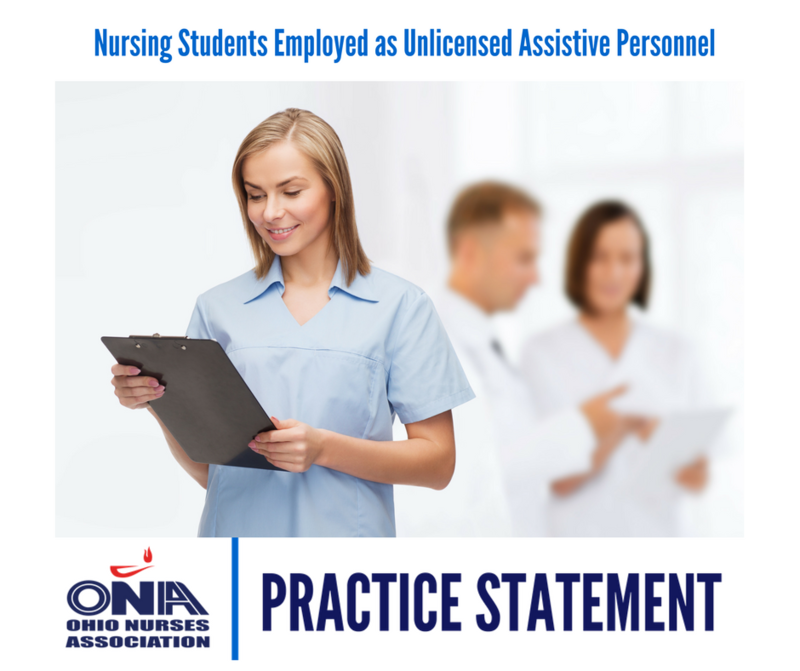 Standards assume a “quasi” legal status because they are used by expert nurse witnesses to determine the minimally expected behaviors of the “average nurse.” Testimony regarding standards of practice may be presented during malpractice cases or disciplinary hearings before a licensing board. 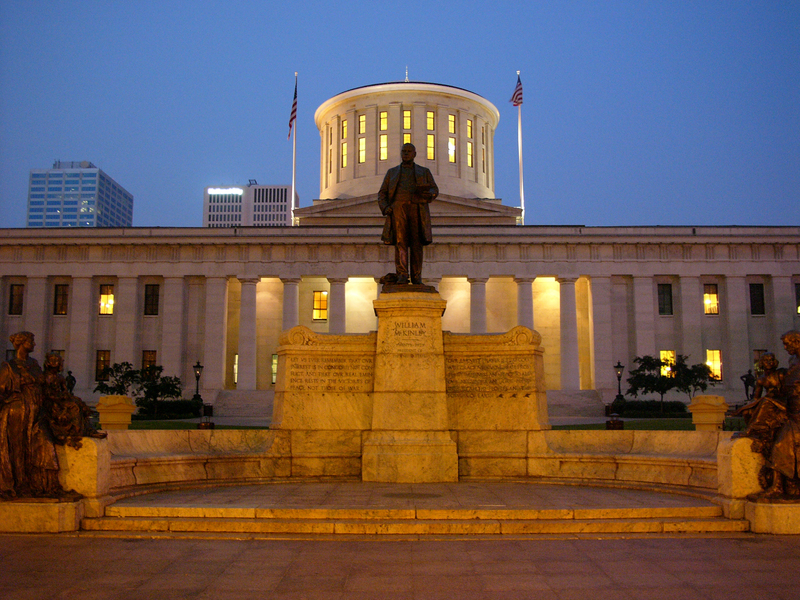 Standards of safe nursing practice may also be included in state law and rule. 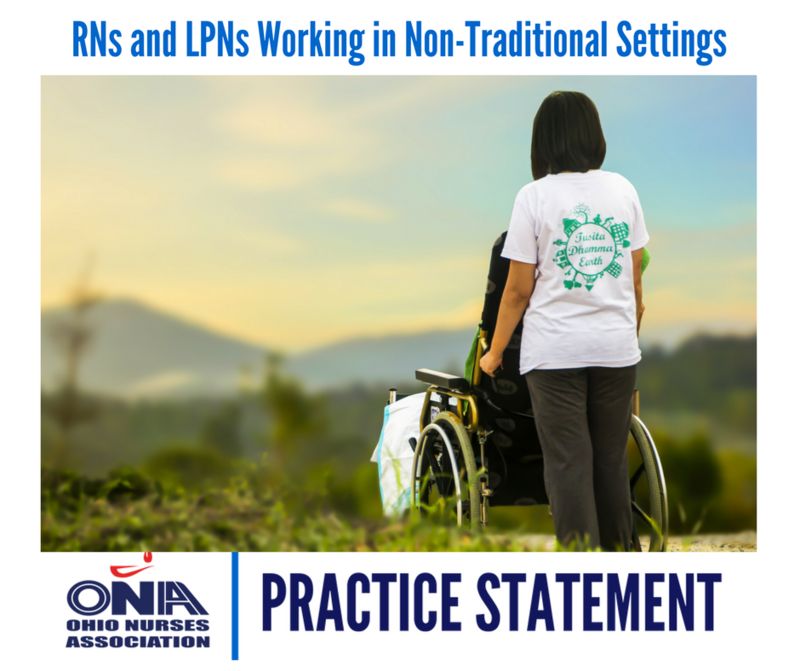 These standards apply to all areas of practice, whether the nurse is working in home health or an intensive care unit. 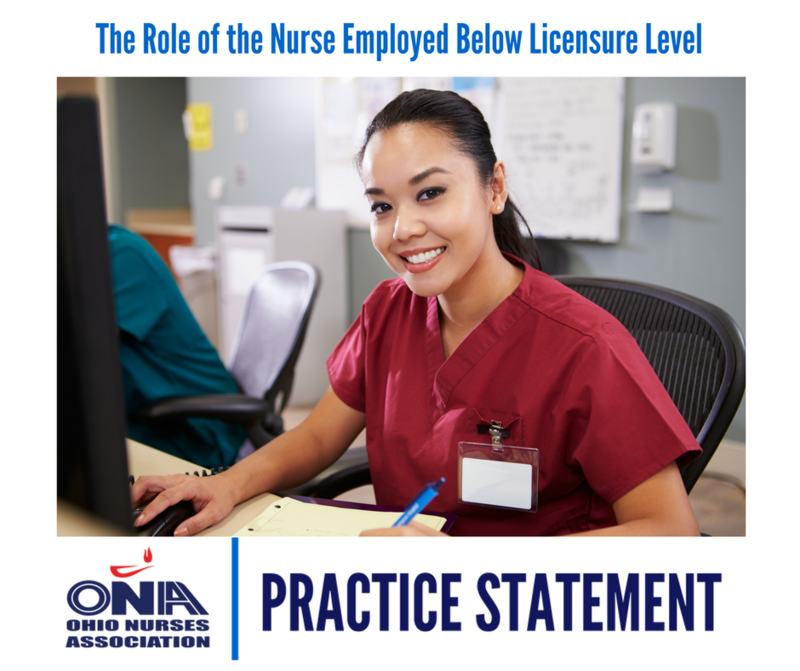 Generally, nursing standards found in state law and rule address the ethical and legal behaviors expected of the licensed nurse. Nurses who breach those standards outlined in law or rule may face criminal prosecution and/or discipline from the regulatory board. 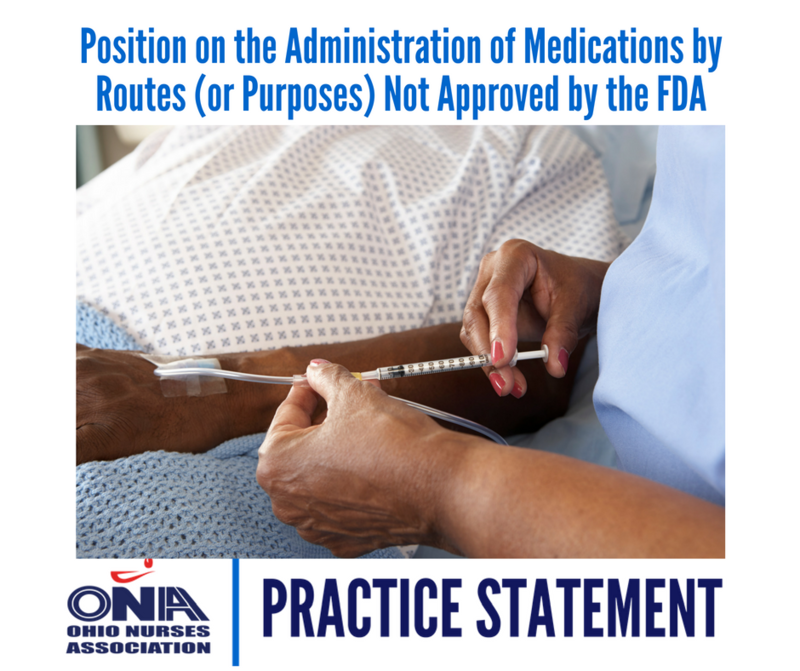 ONA develops standards on a variety of topics and specialties – the current list is below. We are currently in the process of updating all of our practice statements. They will be posted below as they become available.